The type of fixtures you choose to get for your bathroom will entirely affect the aesthetics of the bathroom. If you really want to make your bathroom beautiful, you should consider getting elegant fixtures, that will really give off a very sophisticated vibe such as a shapely sink instead of a bulky one. 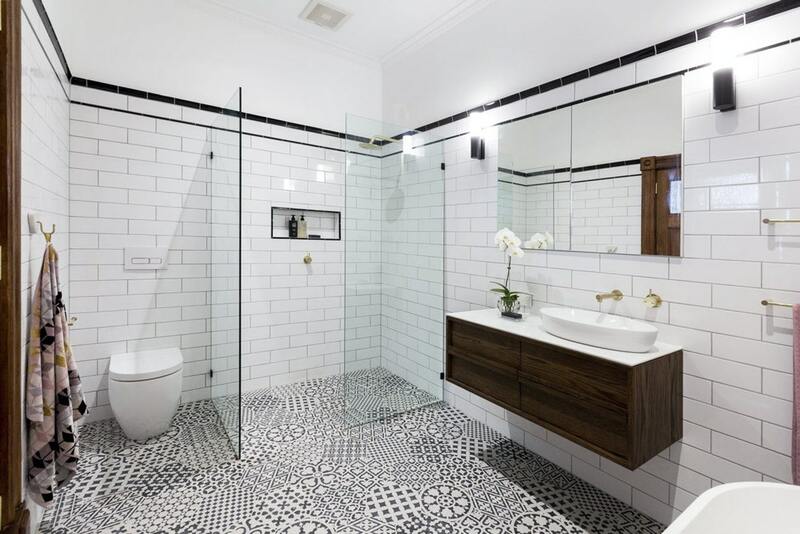 Keep in mind that you don’t really need a huge space to create an elegant bathroom, you can already do that by choosing the appropriate fixtures. Another thing to keep in mind, is to keep everything consistent such as the hooks, dishes and other things. Everything should complement one another. When it comes to a bath tub, bigger does not always mean better. It may sound silly, but we advise that you sit in the bath before you decide to get it because that is when you will truly understand how it will feel when you take an actual bath in it. There are so many gorgeous designs of bathtubs these days that will really change the whole look of your bathroom, as they will be the centre of attention. Mirrors are probably the most important part of a bathroom. Perhaps even more so than a bath. It not only adds to the functionality of the bathroom but also to its beauty. A beautiful mirror can be a centre piece for your bathroom and also give the illusion of a bigger bathroom. Moreover, mirrors are the perfect disguise for your mess of toiletries as they usually serve the purpose of a cabinet. When you are thinking about bathroom renovations, make sure you give a good amount of thought to the lighting of the bathroom. The lighting will be the cherry on top of a beautiful bathroom, and it will also determine the overall aesthetics. A renovated bathroom that is not properly lit, will be of no use because you wont be able to see all the new additions you have made. If your bathroom is not a big one, then you can opt for a shower cabin instead of a tub. They are the perfect way of making small spaces work, and there are so many ways where you can add a modern touch to your bathroom with the help of your shower area.